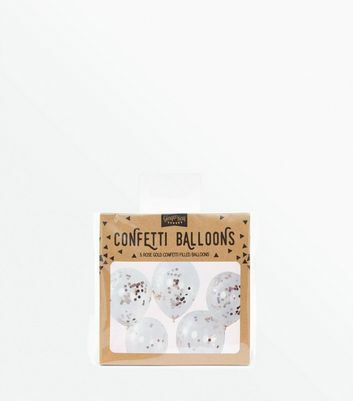 Add the finishing touches to your festive occasion with our selection of party decorations. 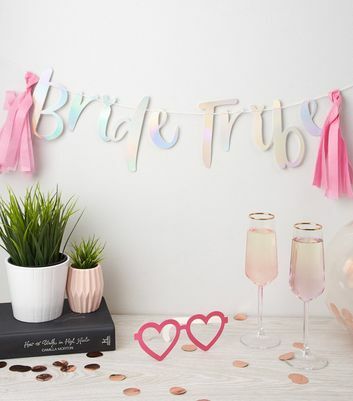 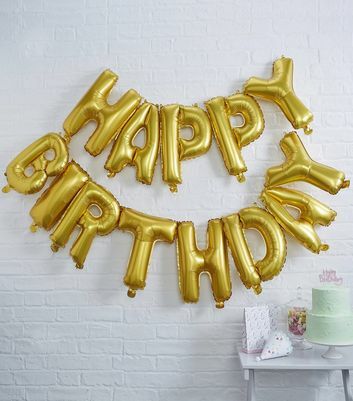 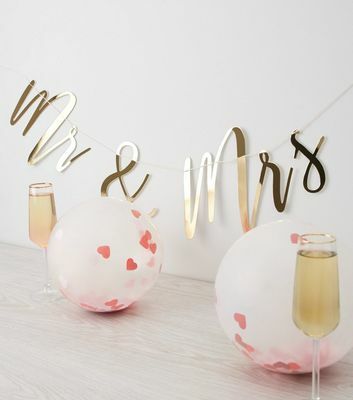 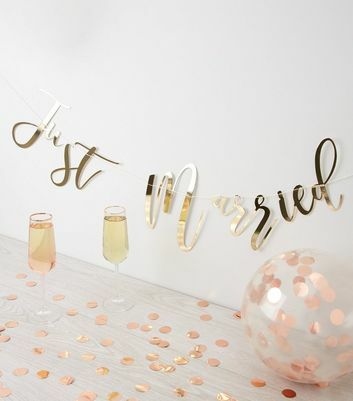 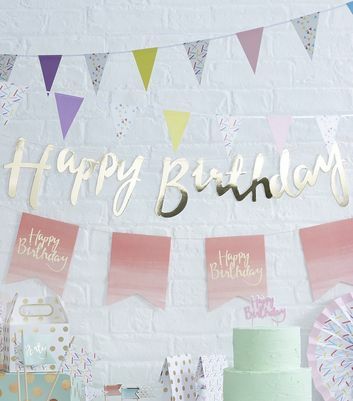 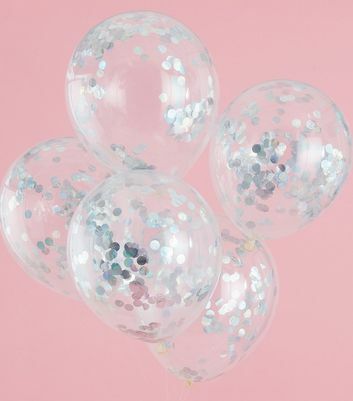 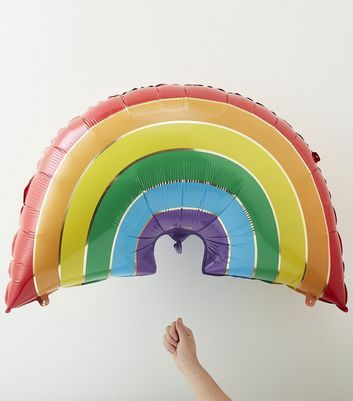 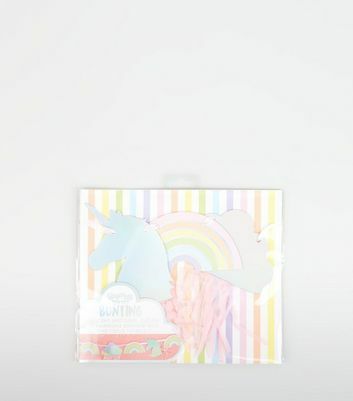 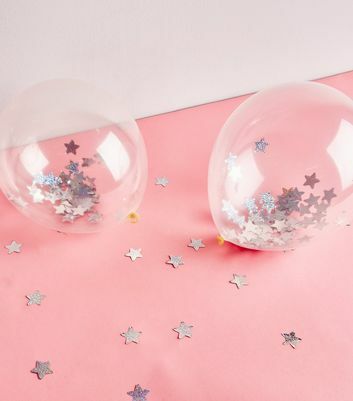 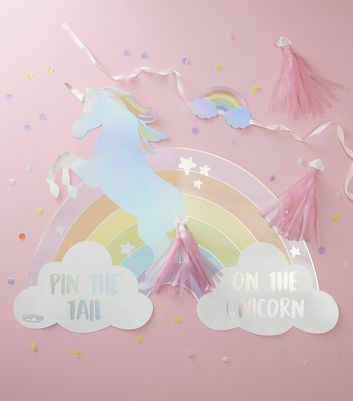 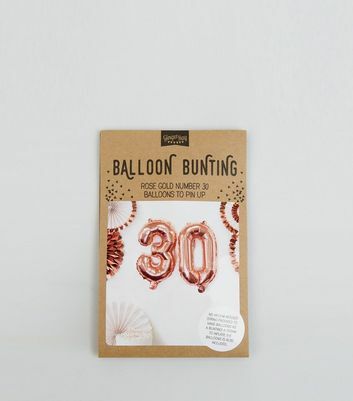 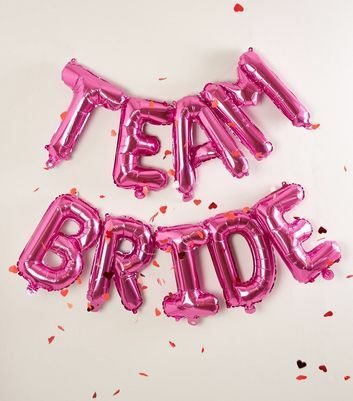 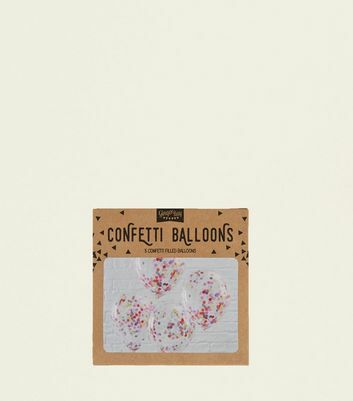 Celebrate in style with our stand-out birthday decorations which include colourful confetti balloons and brilliant bunting. 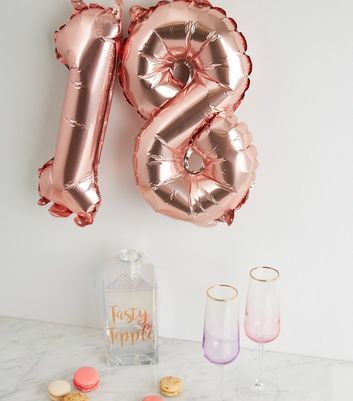 We've got your party needs sorted right here.